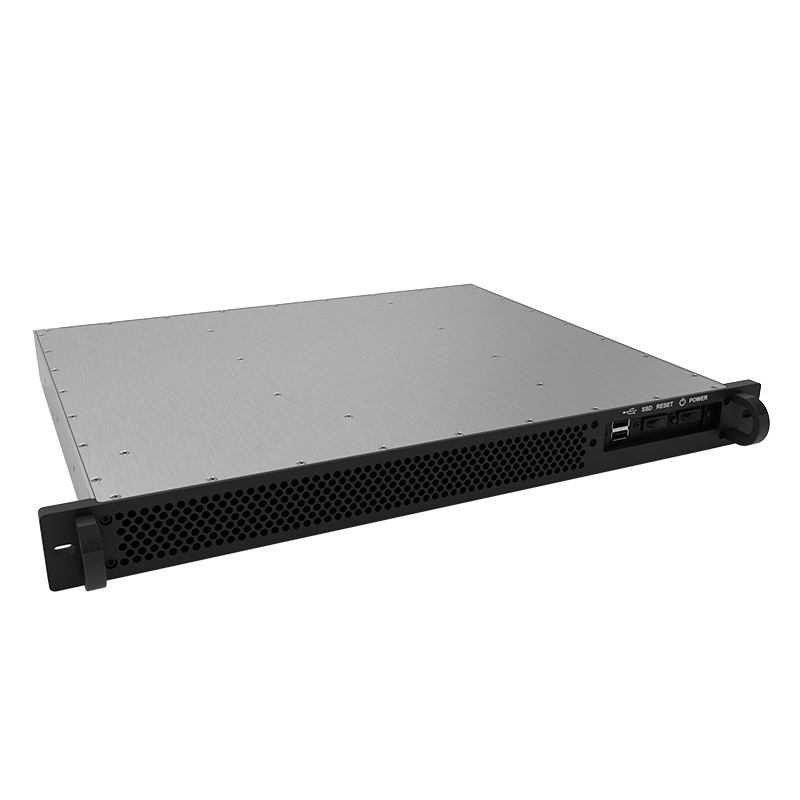 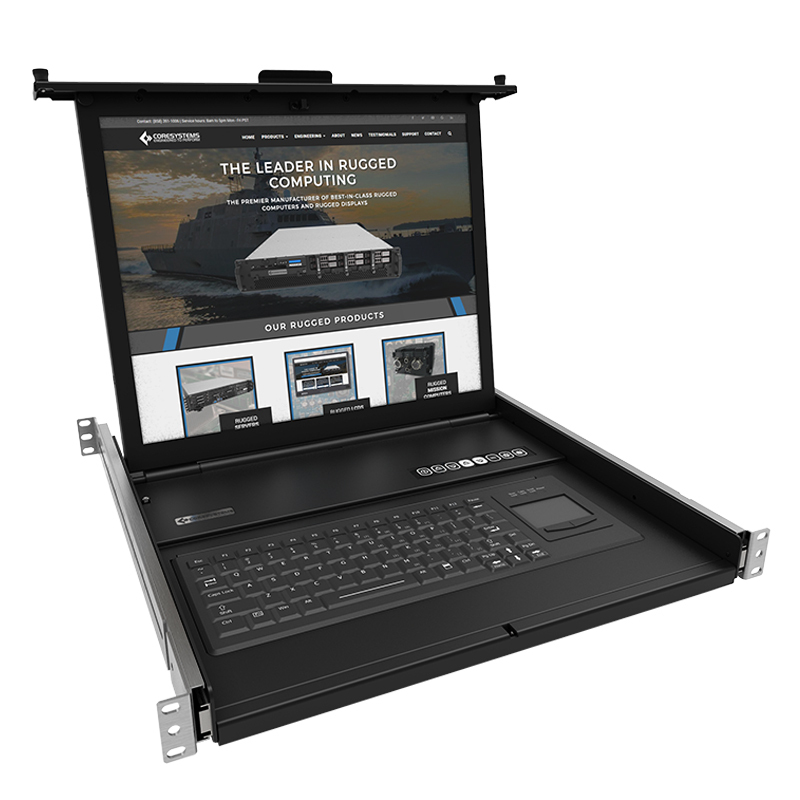 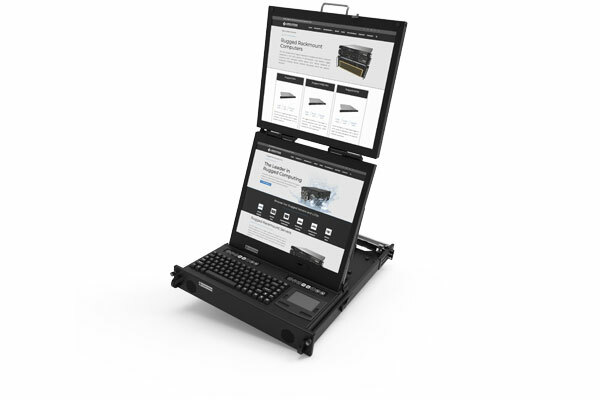 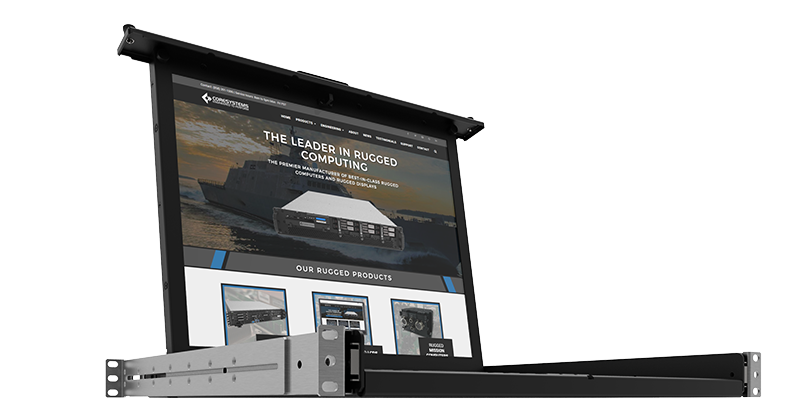 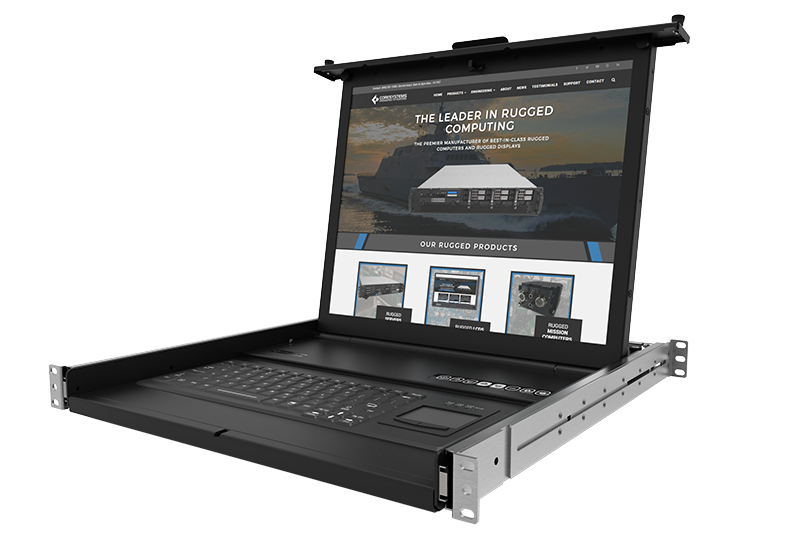 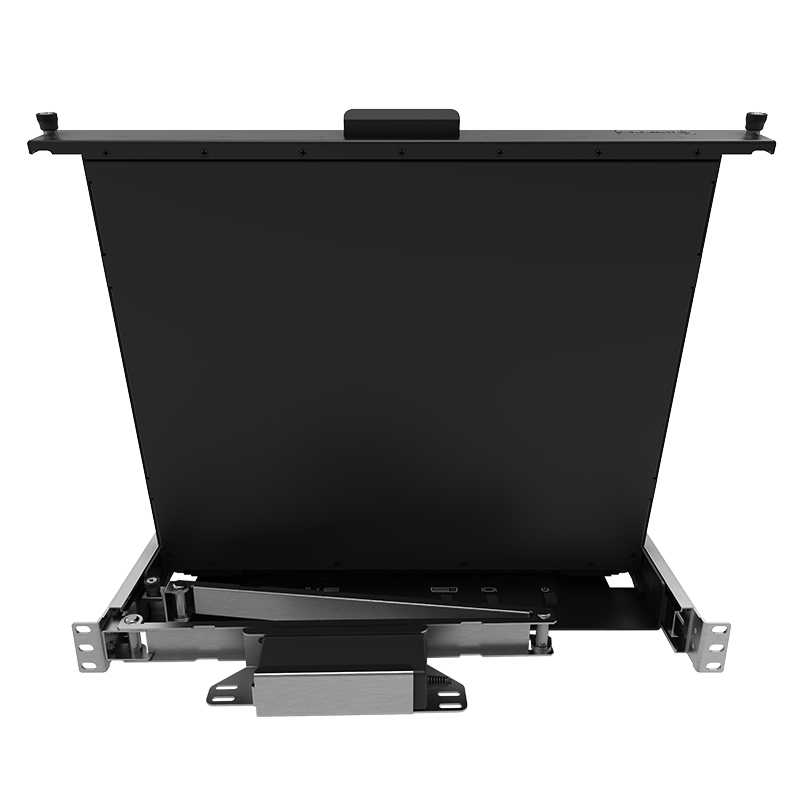 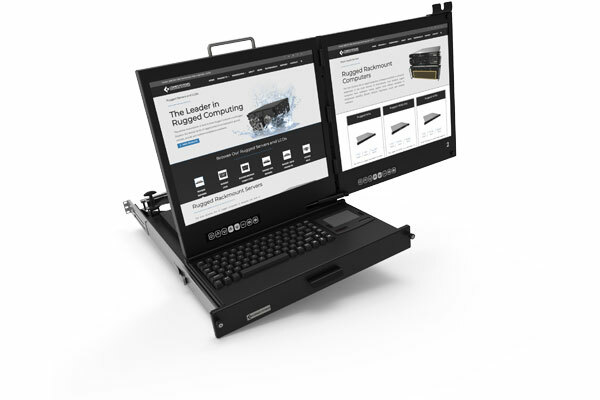 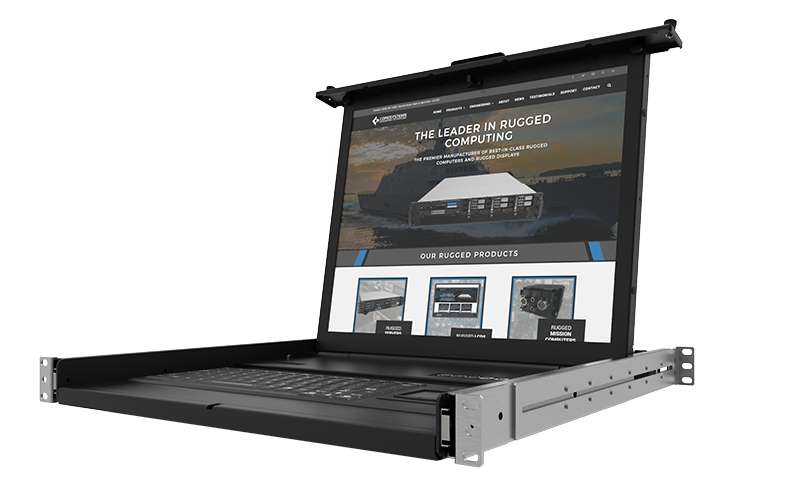 The rugged G219 from Core Systems is an industry leading rugged 19” rackmount LCD & Keyboard in a 1U form factor. 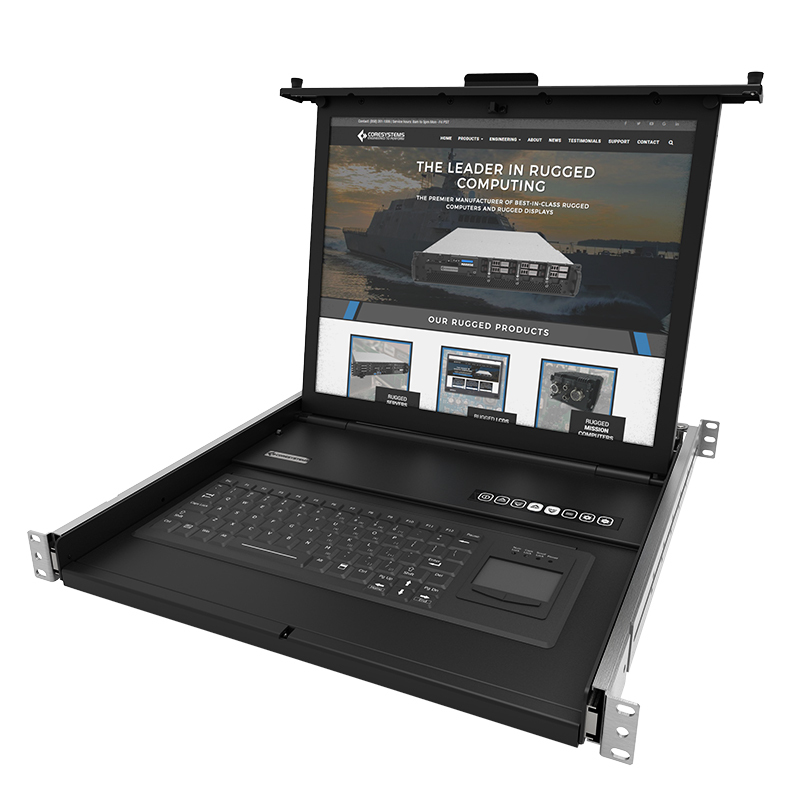 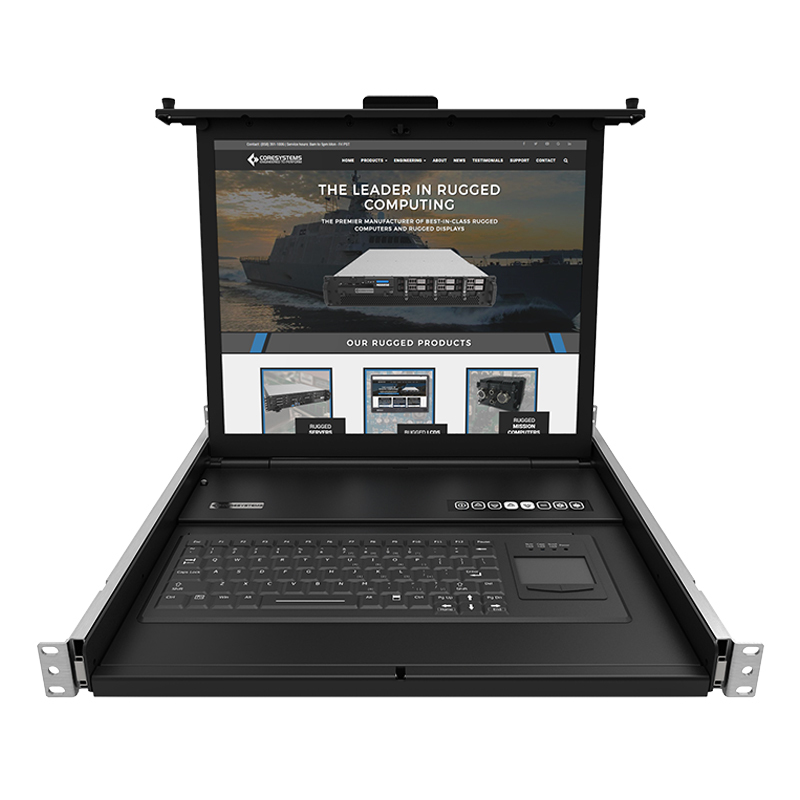 Its clamshell display configuration features an integrated kill switch for all onboard electronics, reinforced quick release cable retention arm, and an integrated touchpad or trackball pointing device for either PS/2 or USB host. 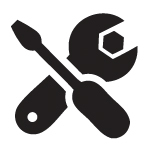 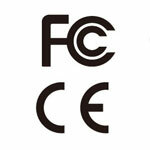 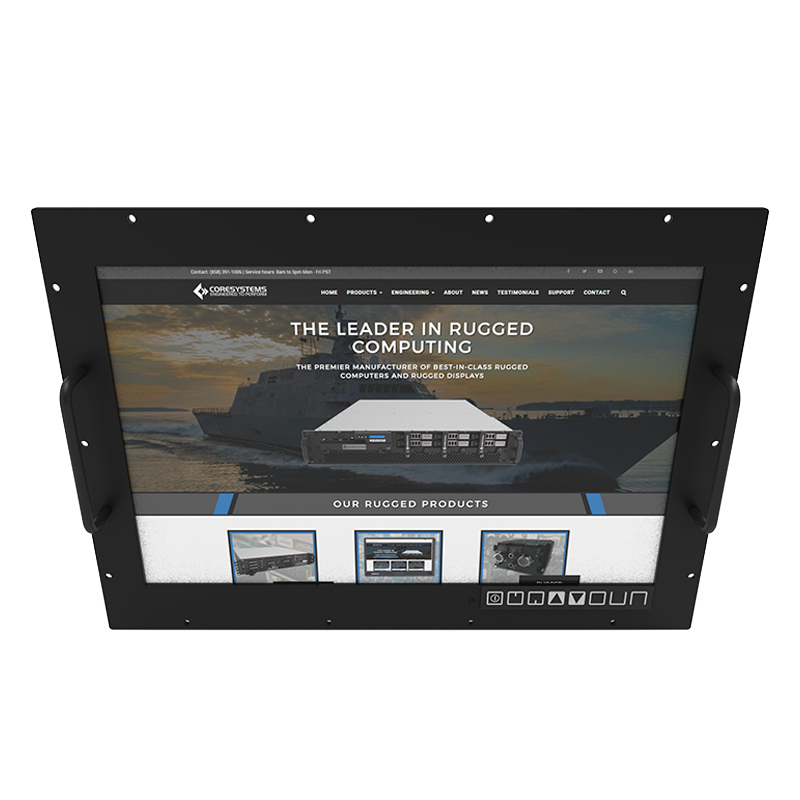 The 19” display has a native pixel resolution of 1280 x 1024 and is built with anti-reflective glass. 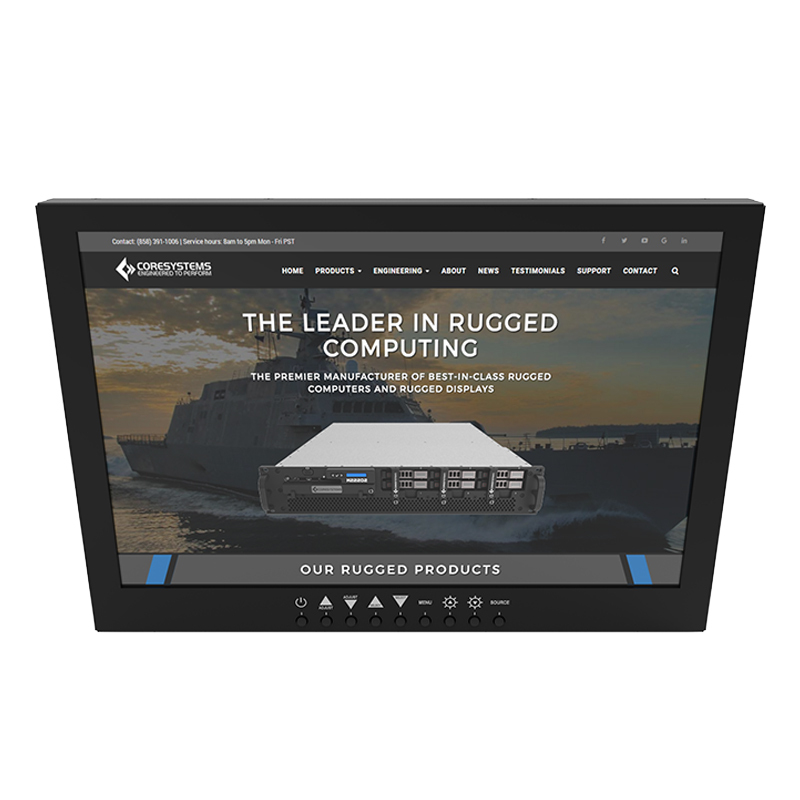 The rugged G2 Series LCD is the shortest and lightest combination DVI and VGA input 1U clamshell display in the industry.